JV Stangs Continue to Roll With A Third Away Win Against Hazen Highlanders (2 – 0)!!! 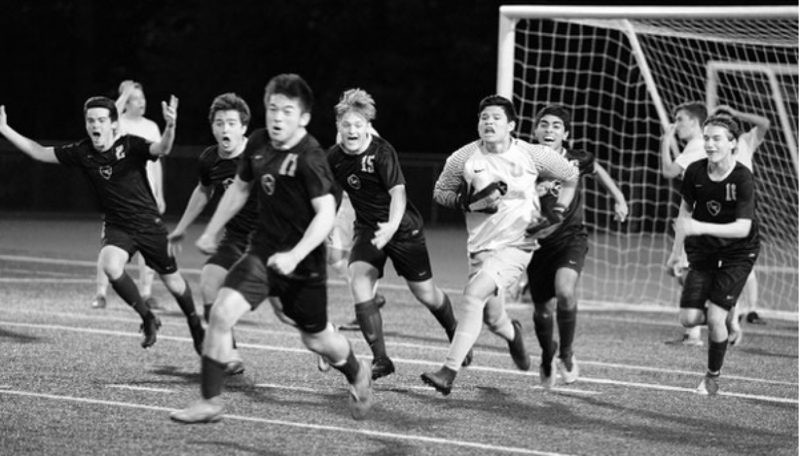 Stangs families and friends who braved evening traffic for the drive down to Renton were treated to yet another strong display from our boys and their third away shutout win in a row. The Hazen Highlanders were a much stronger team than last year (who lost 0-8 to the Stangs) and started with some spirited attacks early in the first half. However, our back line and teamwork which saw our midfielders and forwards coming back to assist, forced Hazen to try long shots from outside the box. Attempts to get in from the middle were quickly smothered out by our defense and any that went through were confidently dealt with by our man between the sticks. As usual, the Stangs kept their opponents on their toes with penetrating runs and crosses from the flanks and creative passes from the middle. The Stangs broke the deadlock at the 28th minute when an attempted Hazen attack from the middle was quickly intercepted by Julian in our half before feeding a diagonal through pass to Will on the left. Will first-timed a low cross in front of the Hazen goal, forcing the Hazen goalie on a full length dive and the lightly palmed save fell right in front of an onrushing and unmarked Ben who calmly tapped it in with his left foot. The goal jolted Hazen up as they started to string some creative attacks together but alas, their attempts were effectively taken care of by our defenders. Hazen continued attacking in the second half but failed to finish due to our strong defensive line, and the Stangs looked more dangerous on the counterattacks leveraging their speedy wingers. Our attacks and shots on goal were more accurate, forcing some heroics from the Hazen goalie to prevent a bigger score line. It was only a matter of time, and sure enough, the Stangs sealed the game in the 68th minute. 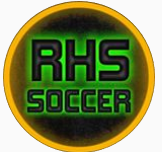 A looping cross from Ryan on the left was misjudged by the Hazen goalie and an acrobatic header from Jacob bounced the ball into the net. Looks like we are getting tougher opponents as the season goes on but the Stangs are showing that they are up for any challenges as they get better tuned with each game. Next up, our first home game. Go Stangs!!! Previous postJV Stangs on a roll with a second shutout win (4-0) against Woodinville Falcons! Next postRHS Varsity set pieces as tasty as pie as the Stangs take down Hazen 5-1 on 3.14!